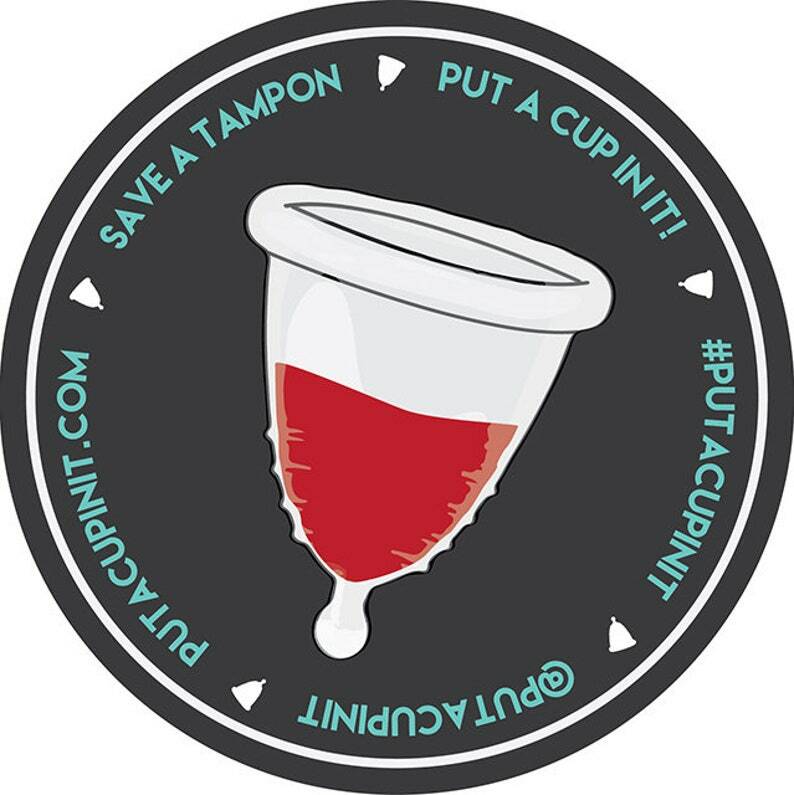 3" round vinyl, high quality menstrual cup advocacy sticker. Please stick responsibly! 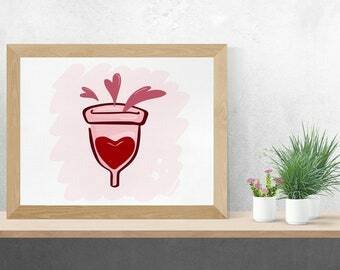 Purchased as a gift and the recipient loves it! I also love it and want one for myself now too.